We are gearing up for the 2019 season!!! We will be opening July 6th!! Come help us celebrate over 80 years of doing business! 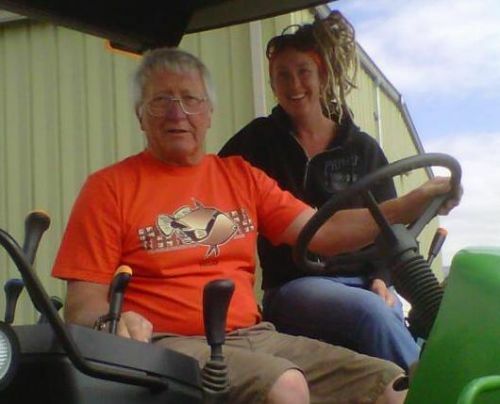 Colon Orchards is a 4th generation farm in the heart of the Arkansas River Valley, owned by Mannie Colon and managed by his daughter Britt. Colon Orchards grows heritage apples using Integrated Pest Management, as well as a large selection of pumpkins, cucumbers, summer & winter squash, tomatoes and much, much more. 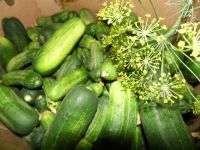 We sell locally grown fruits, vegetables, pasta, honey, jams and jellies that are featured from all over the state of Colorado. The corn maze is surely a treat and a different design each year. We always have a great stock of frozen chilis and carry many locals' favorite products such as Buzzy Bee Honey, Women's Bean Project mixes, Honeyville Products, local dry beans, popcorn, Annie B's caramels, Italian Pizzelle cookies and more. Colon Orchards sells meat, too! We offer beef, pork and lamb, raised right and with no antibiotics or hormones added. Come see the amazing variety of local products we carry! 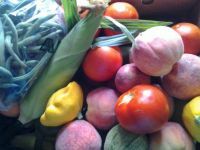 The farm stand is open DAILY from July 6th through December, 9 am to 6 pm. 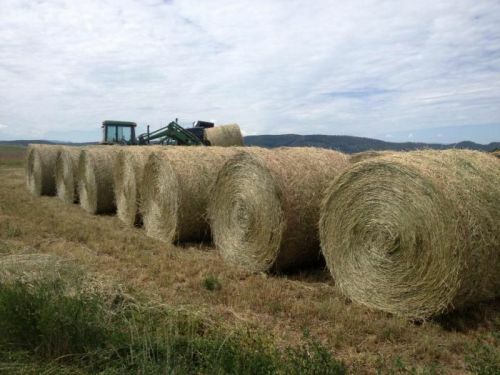 Colon Orchards sells high-quality hay year-round for fair prices. 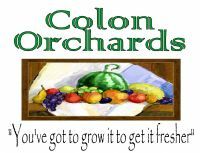 Colon Orchards: "You have to grow it to get it fresher."